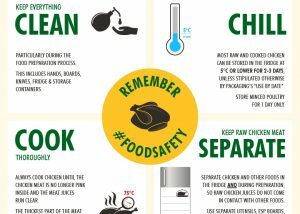 The Dos and Don’ts of Chicken Food Safety! 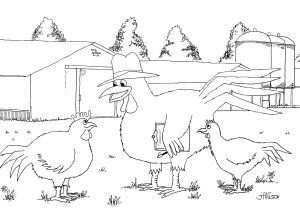 Are meat chickens male or female? 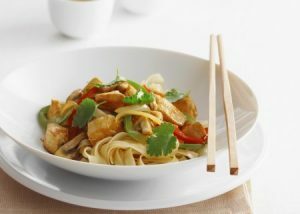 Myth Busting #1: Is it safe to refreeze chicken? 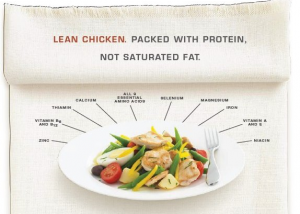 Can chicken help long term weight loss? 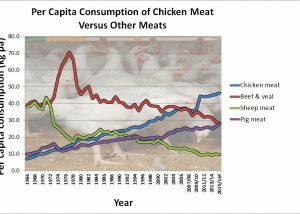 Meat chicken behaviour – how do farmers use it? 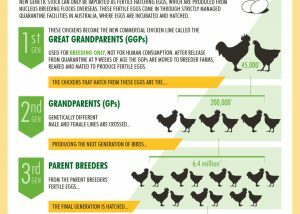 Selective breeding – why is it important and what does it mean? 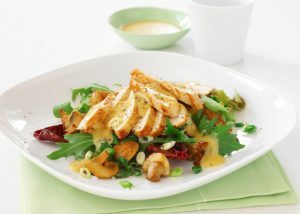 Australian Chicken – truly home grown! 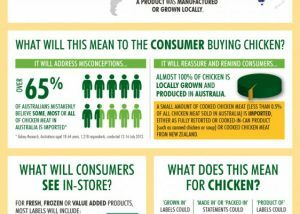 Halal Chicken – what does it really mean? 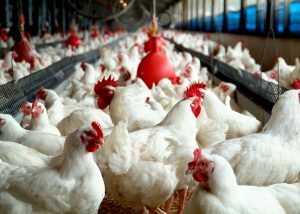 Avian Influenza – what’s the latest? 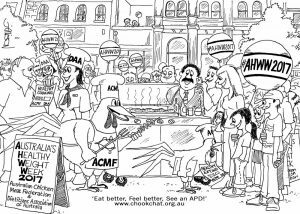 The ACMF’s blog, Chook Chat, provides information on issues of general interest or concern to the general public. 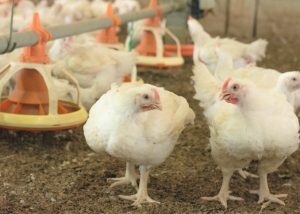 The blog will discuss a number of challenges faced by the industry and describe how the industry is addressing them. 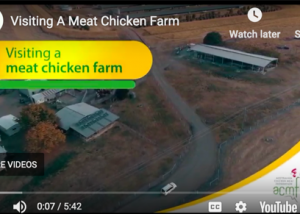 It is intended that it will provide an insight into the way the chicken industry does things and why – it is not intended to promote products, but to provide the facts. 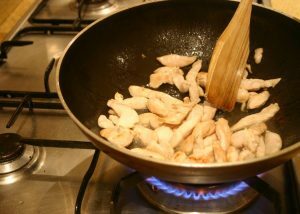 Our website www.chicken.org.au is the main information source on the chicken meat industry and presents the detailed industry facts and figures so please take a closer look. 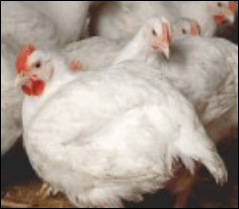 Our blogger, Dr Vivien Kite, has over 30 years of experience in the chicken meat industry. 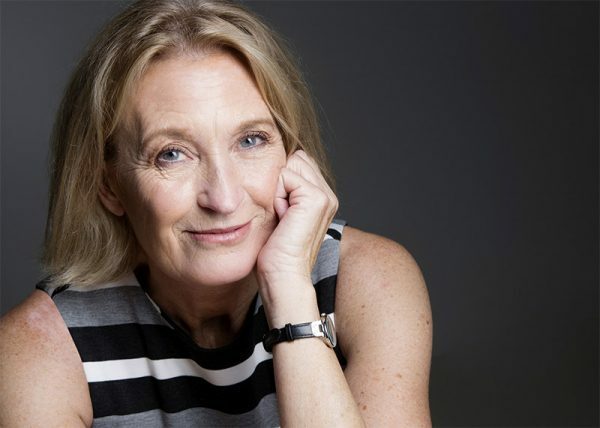 She has extensive knowledge of the industry and experience in managing research issues for the industry, dealing with issues including animal health, animal welfare, research and food safety. 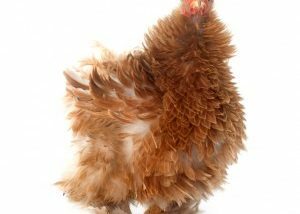 Prior to joining the industry, she obtained a PhD in hen behaviour and conducted chicken welfare and behaviour research overseas. 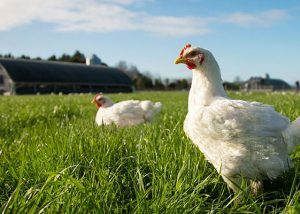 She is ideally placed to provide the facts about issues of interest to the public, and to answer some of the questions often asked by consumers about chicken meat and the industry that produces it. 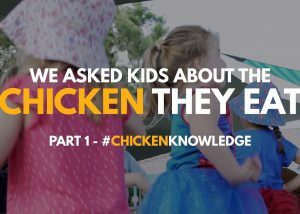 Chook Chat aims to be an informal and personal way of sharing information and hopefully eliciting some feedback as well. We look forward to hearing from you. 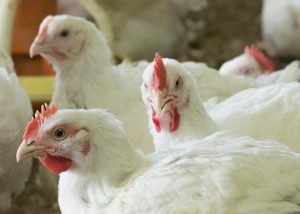 You can also follow our Facebook page and the ACMF on Twitter. 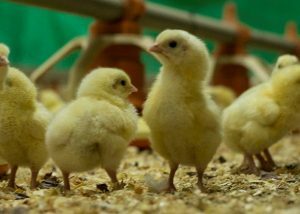 The Australian Chicken Meat Federation values transparency in writing and reporting on all matters relating to the Australian chicken meat industry. 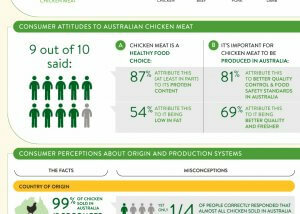 The views and statements you read on www.chicken.org.au/chookchat are those of the blogger, unless explicitly stated otherwise. The information is provided as general information only. 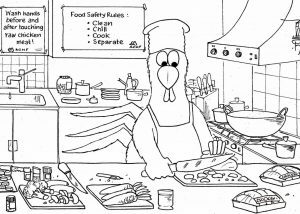 It is not intended as advice and must not be relied upon as such. 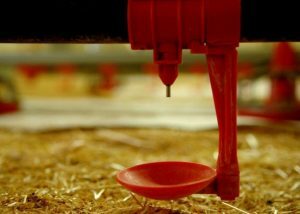 You should make your own inquiries and take independent advice tailored to your specific circumstances prior to making any decisions. 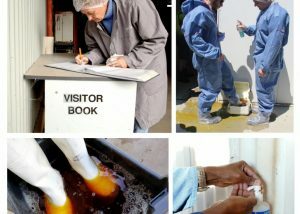 The blogger or any of the organisations that the blogger is associated with does not accept any responsibility arising in any way from errors or omissions. 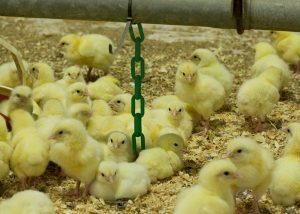 In particular, the views and statements published on this blog reflect the personal views and understanding of the blogger and do not necessarily represent the views of ACMF, its members, RIRDC or the Australian chicken meat industry. 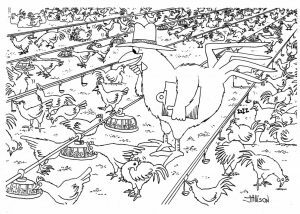 Unless otherwise noted, the blogger holds the copyright of all material on this blog. Please note that prior written consent needs to be obtained if you wish to use any of the published material. We value your comments. Comments published on the blog site will include the name, but not email, as provided. The blogger will keep the identity of any person providing feedback confidential but may use some of the submitted material in an anonymous form in future blogs. 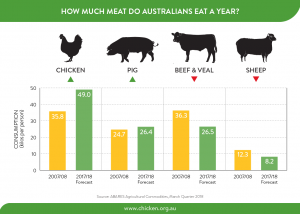 This blog is supported by the Australian chicken meat industry through its national industry association, the Australian Chicken Meat Federation. However, no advertising of any kind will appear on this blog and the topics selected and the views presented are those of the blogger. 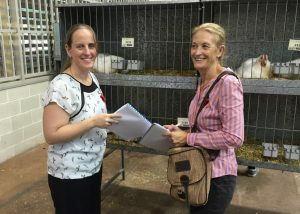 To ensure absolute transparency, we want you to know that the blogger Dr Vivien Kite, is the Deputy Executive Director of the Australian Chicken Meat Federation and the Australian Poultry Industries Association. 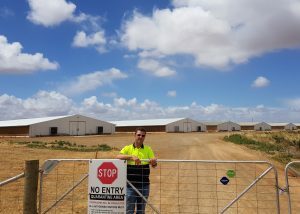 Dr Kite is also the senior research manager of the industry’s Research Program delivered through the Rural Industries Research and Development Corporation (RIRDC).